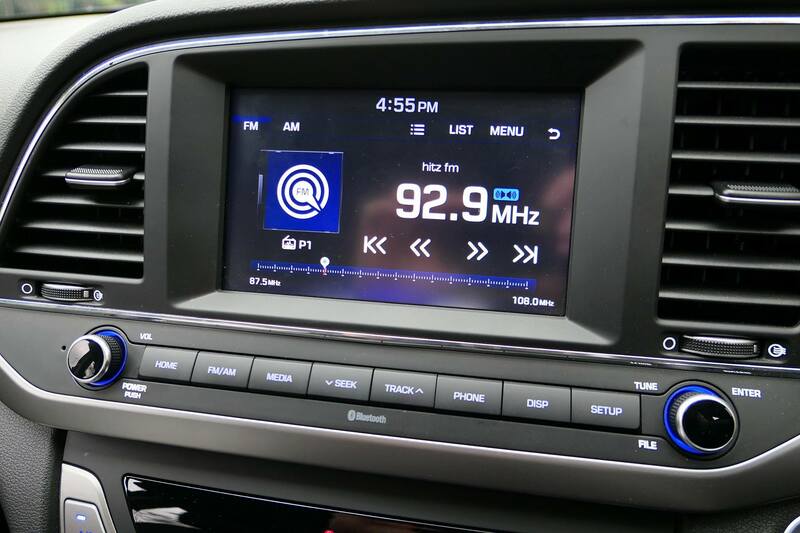 Recently, the nice folks at Hyundai-Sime Darby Motors (HSDM) passed me their all-new 6th generation Elantra 2.0 Dynamic that was launched back in June 2017, to try out for a while. The Elantra achieved global cumulative sales of more than 10 million units since the introduction of the first generation in 1990. 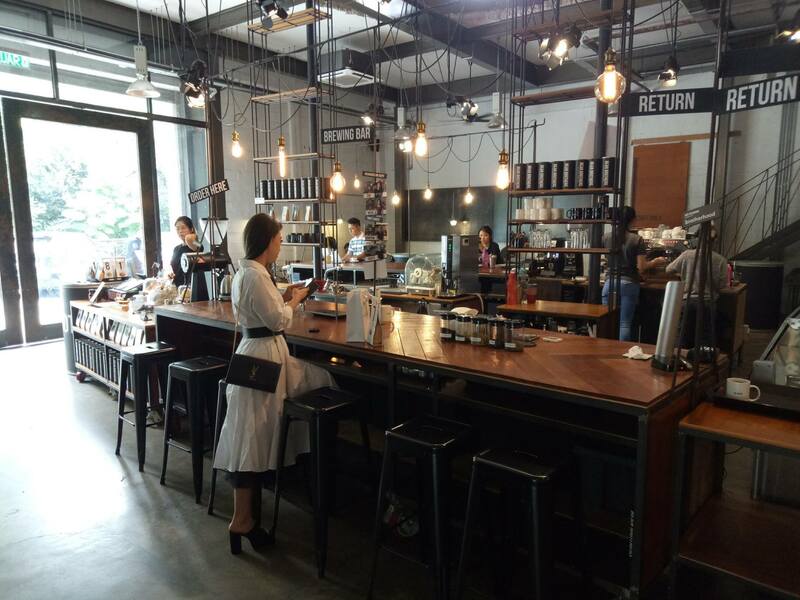 This time round, Mikasa and I went cafe hopping in the new Elantra 2.0 Dynamic to visit Kopenhagen Coffee in Mont Kiara as well as Bean Brothers in Sunway Damansara, to see why the Elantra is ranked among the top 10 best-selling models in the world. Hyundai has certainly come a long way (my family still owns a Hyundai Sonata EF-B ie. 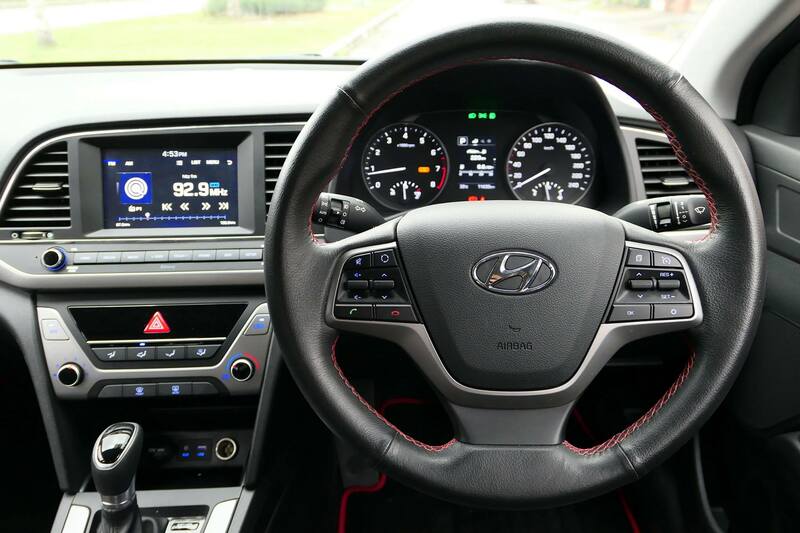 4th generation facelift) in recent years, and the all-new Elantra includes new levels of sophistication applied to its interior and exterior as well as a platform, which delivers a new level of ride comfort with smooth, precise handling and enhanced safety. Dynamic Precision is the new design concept for the 6th generation Elantra. The completely redesigned all-new Elantra delivers an athletic presence from every angle. Its prominent hexagonal front grille dominates an edgier front end and is framed by striking headlights. Front bumper air vents and the available LED daytime running lights provide more aggressive styling cues, while the rear bumper creates a sportier stance. 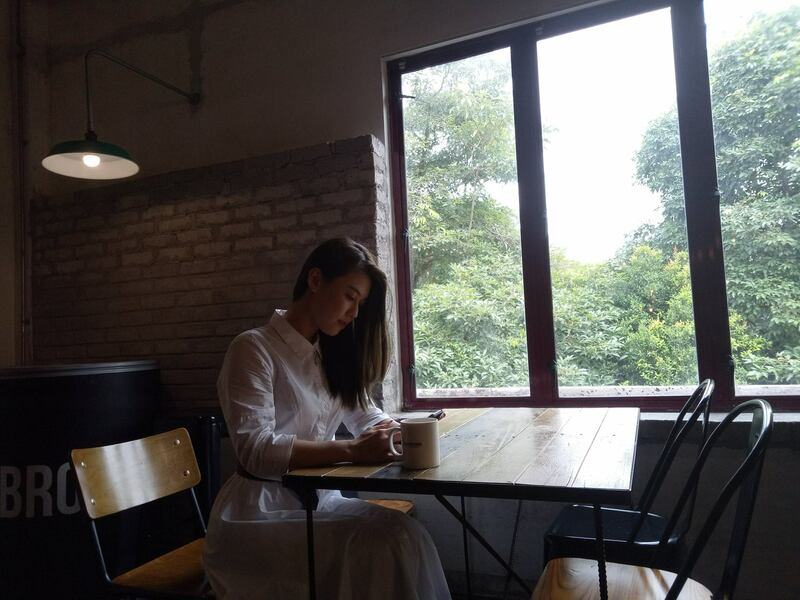 The side profile is designed with a sense of sporty and coupe like silhouette while the rear is extremely impactful with eye-catching split type LED Tail lamps. The aerodynamic profile of the car along with innovative wheel air curtain, a smoother under-body structure with undercover applied to the entire floor plan and other advanced design package technologies have resulted in the Best-in-Class drag coefficient of 0.27. The new A-Pillar design and attention to detail makes the interior more spacious and comfortable. The new cockpit is also ergonomically designed with multimedia and control buttons placed strategically for the driver. The driver-centric horizontal crash pad layout with T-shaped centre fascia and a subtle tilt towards driver’s seat ensures minimal driver movement for comfortable and safe driving. It also boasts the biggest cargo space in its class with a loading capacity of 407 liters. The all-new Elantra Dynamic is powered by the Nu 2.0L MPI 4-cylinder engine, which delivers 152 PS at 6,200 rpm and 192Nm of torque at 4,000 rpm with exceptional fuel efficiency. The Nu 2.0L MPI is paired with Hyundai’s 6-speed automatic transmission. The Elantra is now reinforced with 53% of Advanced High-Strength Steel (an increase of 32% as compared to the previous model) providing improved stiffness at a lower body weight. This increased utilisation results in a 29.5 percent stiffer torsional rigidity and 25.3 percent greater bending strength, which bring improvements in vehicle ride and handling, quietness, durability and driving performance. Furthermore, the new Elantra increased structural adhesive application 40 times at higher stress points on the chassis and to reinforce welding areas. A component often found in aerospace applications, these structural adhesives also contribute to improved NVH and vehicle dynamics due to extra stiffness in the chassis. 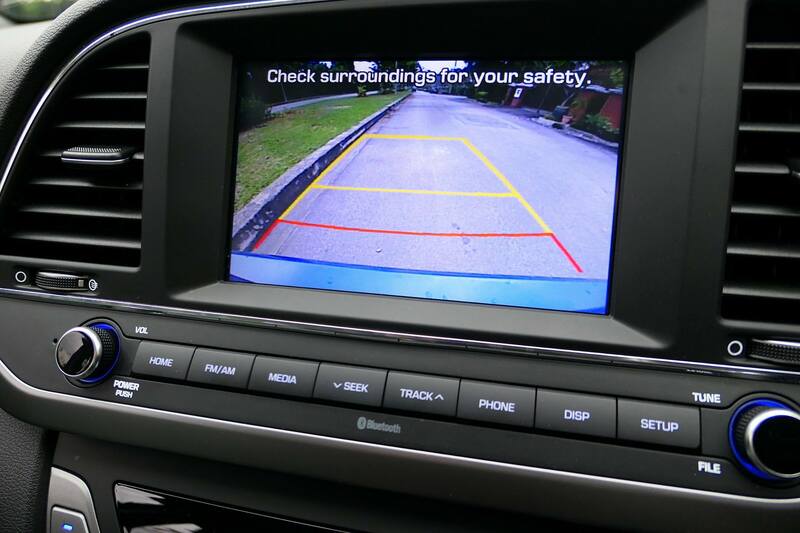 Hyundai engineers focused on these enhancements to develop a more rigid body structure in an effort to target top safety ratings by the IIHS and NHTSA. 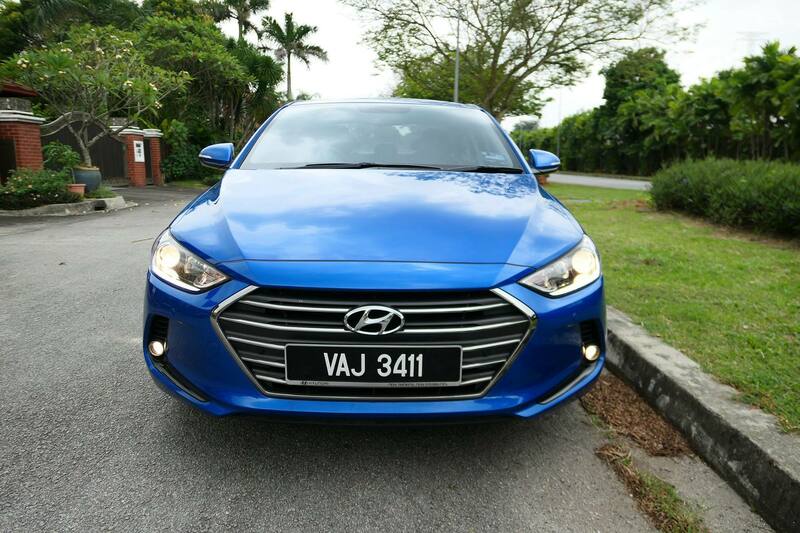 In addition to the strengthened chassis, the Elantra makes structural improvements to the front side members that are now a hexagonal design and the dash-to-cowl connection has also been reinforced. The rear doors also feature dual impact beams. A six airbag system is standard, along with Electronic Stability Control, Vehicle Stability Management, Traction Control, and ABS. Additional safety technologies include Blind Spot Detection with Rear Cross-Traffic Alert, a rear-view camera, Parking Guidance System, Tyre Pressure Monitoring System and Hill-start Assist Control. The Elantra truly advances ahead with innovative technology that enhances driver confidence and convenience. The new Elantra’s segment-exclusive Hands-free Smart Trunk, allows Elantra drivers to conveniently open the boot if their hands are full by simply approaching the rear of the vehicle with the key fob in a purse or pocket. An audible beep will sound three times, and the boot will automatically open, making it easy to place items in the cargo area. 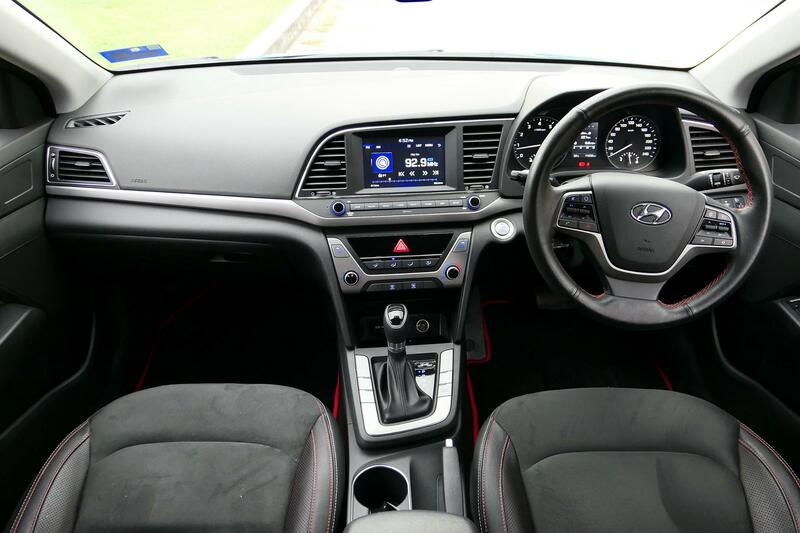 Driver’s experience is also enhanced with the new Elantra’s convenient features such as the Auto Cruise Control which makes long distance driving more comfortable as well as the 3 different drive modes namely Eco, Normal and Sport modes that allow the driver to adapt the throttle, transmission and steering to their driving needs. 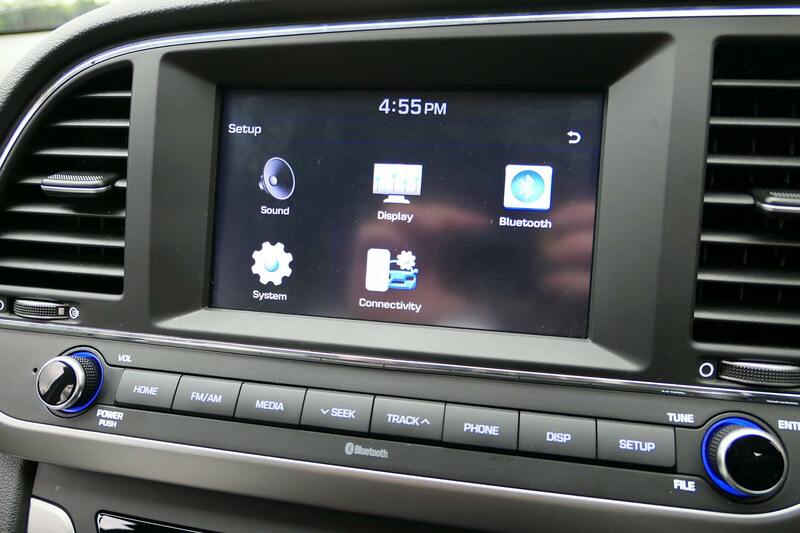 Apart from that, upgrades in this new model include a multimedia system that is equipped with Android Auto and Apple Car Play. HSDM offers a 5-year or 300,000km (whichever comes first) warranty on all its new passenger vehicles. A 24-hour road assist service is also now available to new and existing Hyundai vehicles. 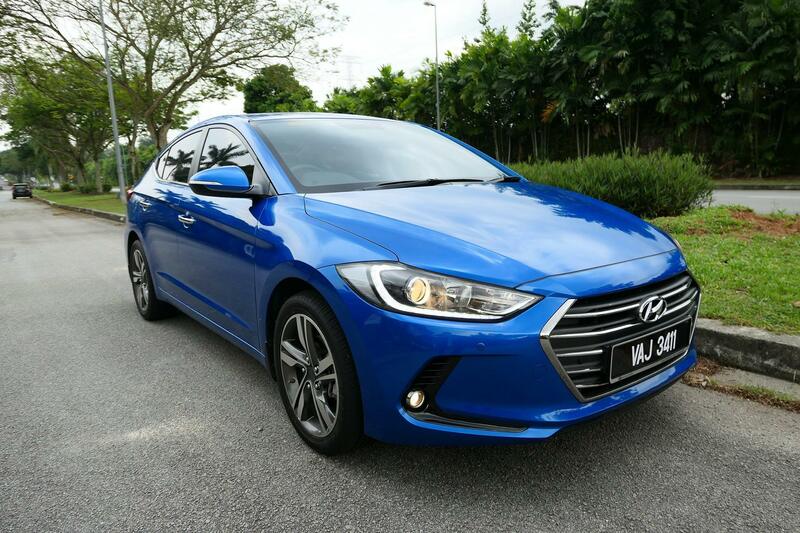 The Hyundai Elantra 2.0 MPI Dynamic is priced at RM120,588 (On the road price without insurance, for Peninsular Malaysia) and comes with 50,000km of free service with a three-year validity. 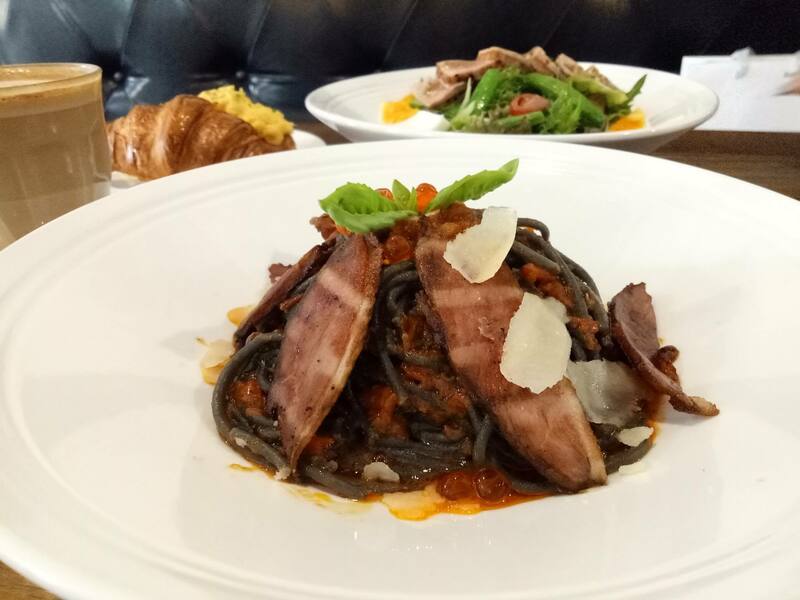 Kopenhagen Coffee is located in the upmarket neighbourhood of Mont Kiara. 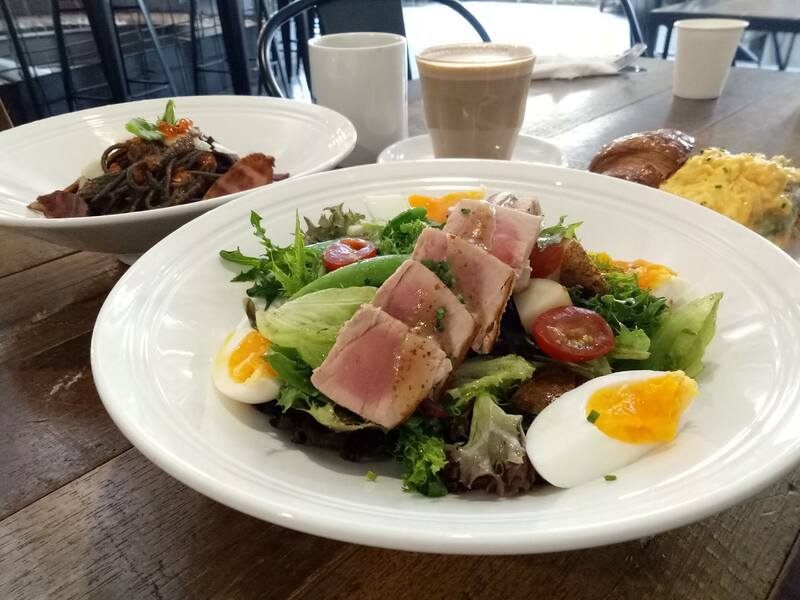 The Scandinavian themed cafe is located on the first floor of the row of shops at Vista Kiara. 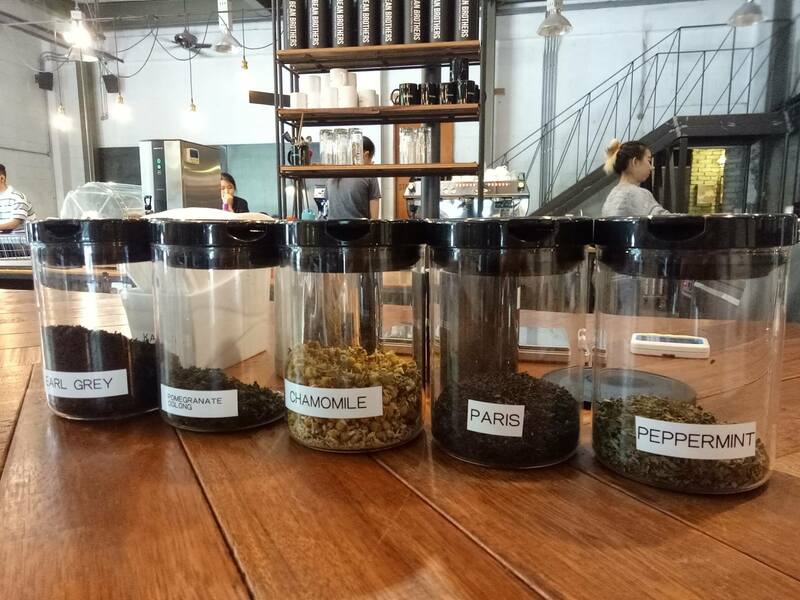 Apart from the usual coffees like cappuccino, latte, etc. 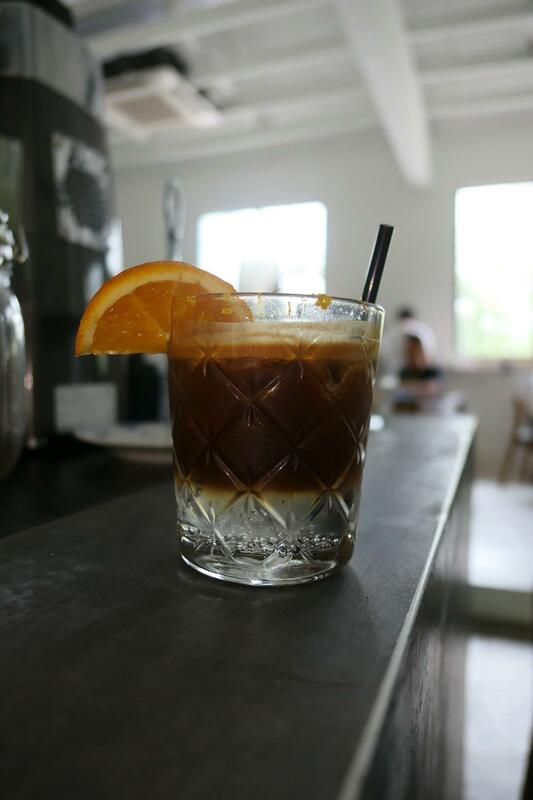 etc., they also have their own creation which is an iced coffee called Espresso Tonic – a shot of espresso topped with tonic water and squeeze of orange. It turned out to be a pretty unique and very refreshing drink indeed! 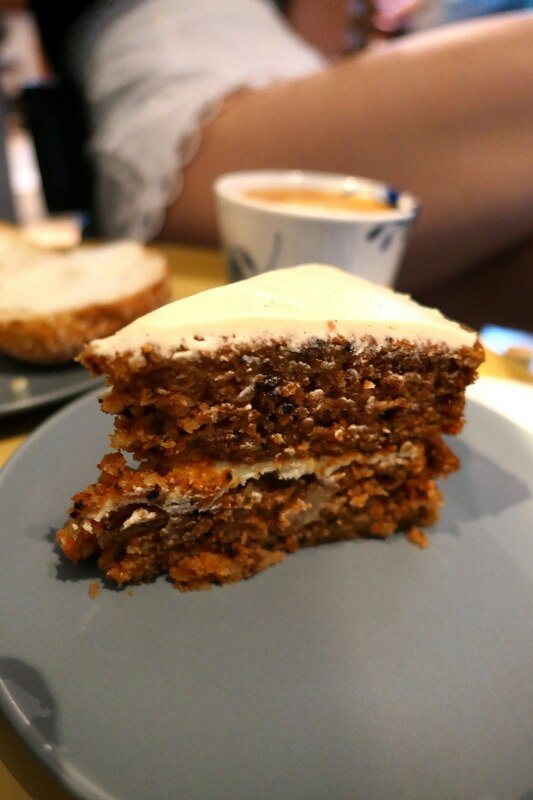 She went for the carrot cake which was pretty decent and is one of the best-sellers here! 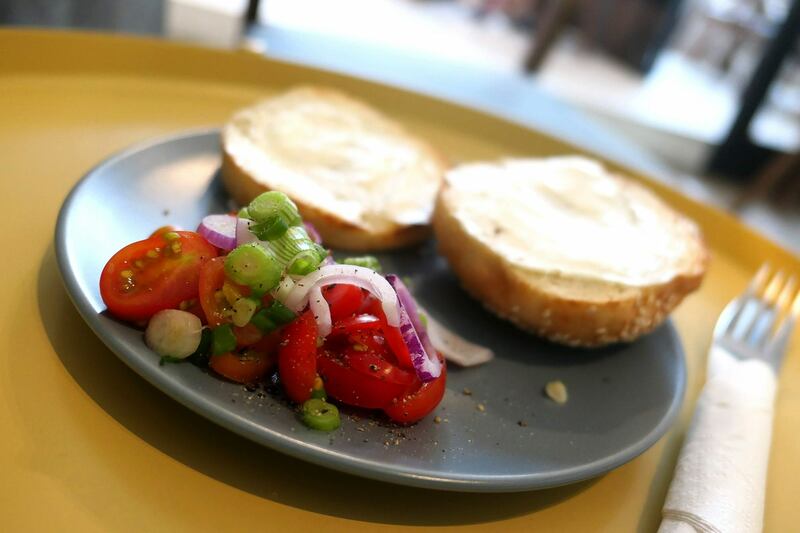 I went for the cream cheese bagel which came with a side of tomatoes with spring onions. Quite a nice little snack. 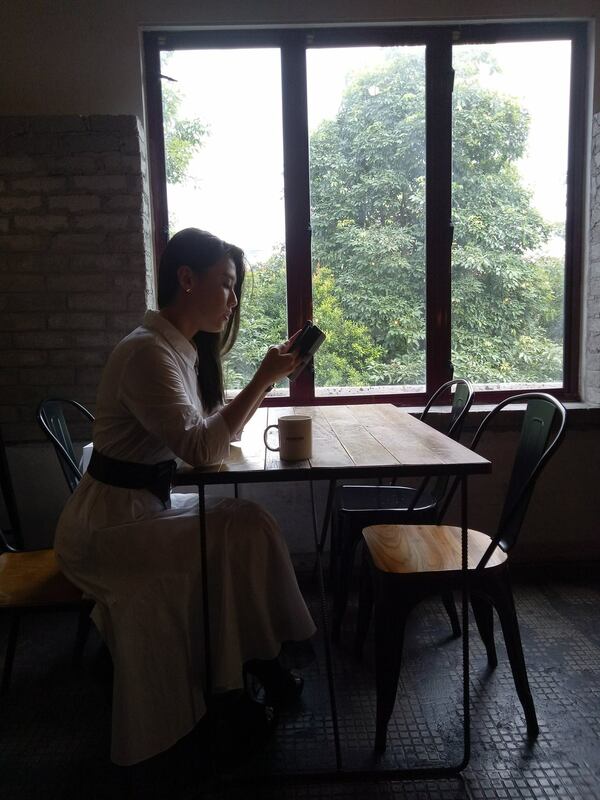 Kopenhagen Coffee has a few pretty Instagrammable spots. 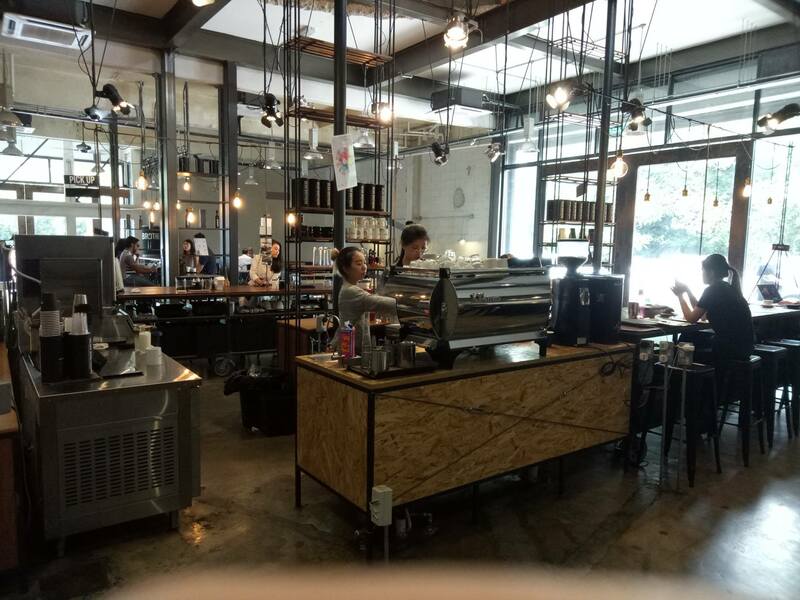 Unfortunately the main one (that you see in most Instagram posts) was occupied therefore we had to be creative and find some other spots. 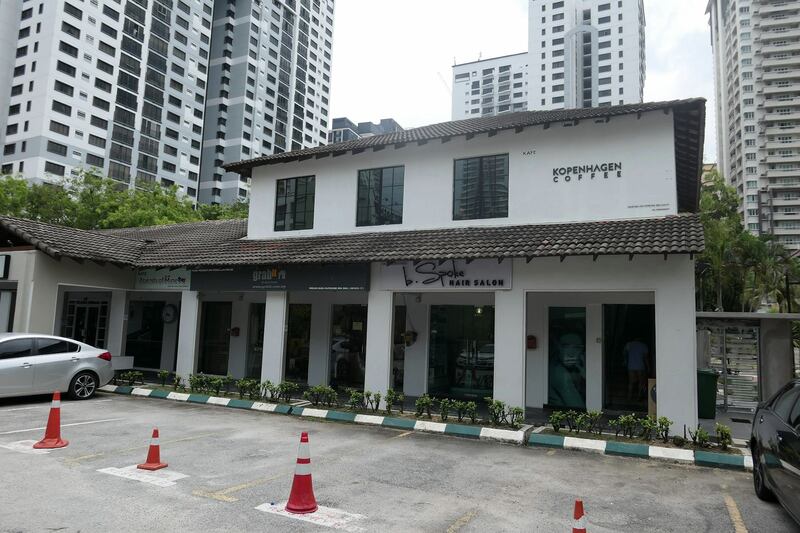 Bean Brothers is a franchise from South Korea with the only outlet at the moment located in the light industrial zone in Sunway Damansara. 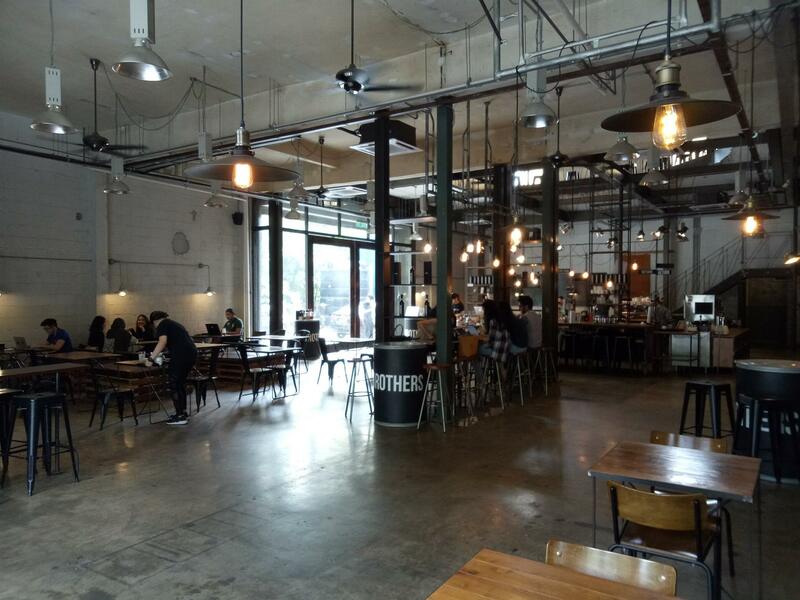 In fact, the outlet is an old warehouse lot that has been converted into a cafe. 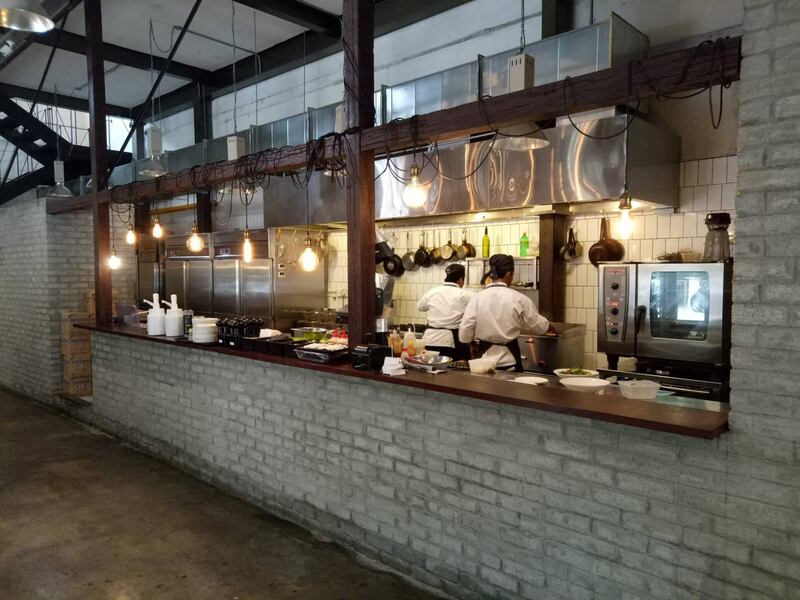 The bare walls and ceiling, as well as metal fittings give it a very industrial ambience indeed – certainly something very different within the cafe scene in Malaysia.